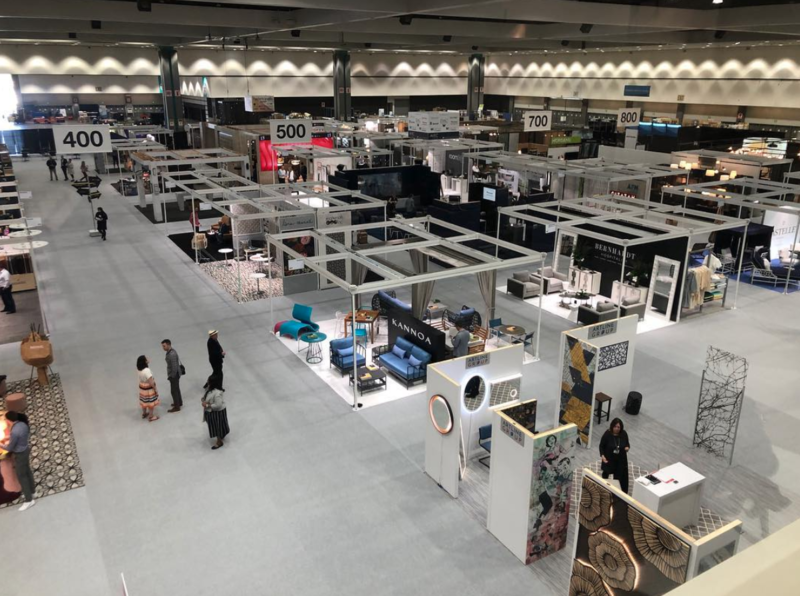 For the sixth consecutive year, the hospitality design community descended upon the sun-soaked skies of DTLA to experience the latest trends and brightest design minds in the industry. Kicking off on Tuesday, March 12th with a celebratory dinner to honor this year’s Boutique 18 — an exclusive circle of honorees representing the most promising rising talent among hospitality designers — the Fair continued through the evening of Thursday, March 14th with the NEWH Fashion Challenge and Runway Show at Exchange L.A.
For the Indiewalls crew in attendance, BD West presented a special moment to reconnect with our art and design communities alike: celebrating the achievements of designers whose work continues to push the boundaries of hospitality experiences worldwide, and connecting with our local artist community. 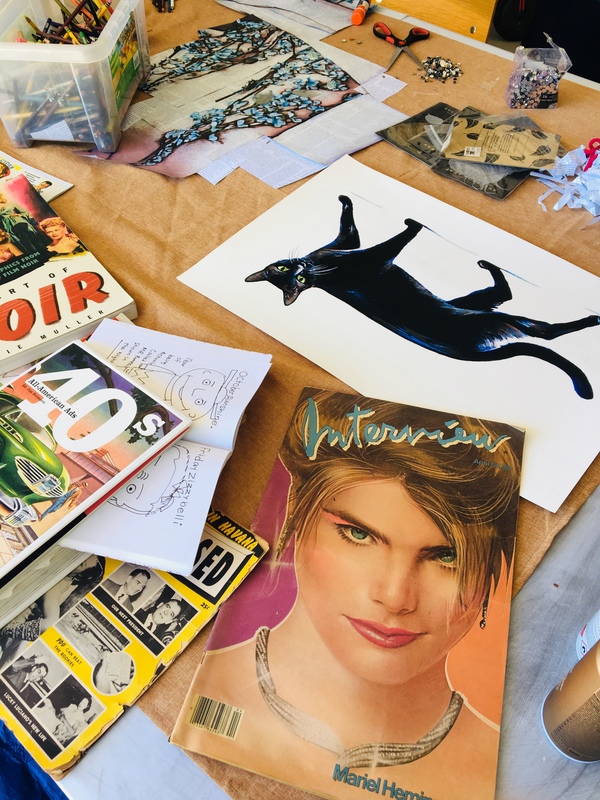 In fact, the trip highlight might very well have been bringing the spheres of art and design together for a special series of artist studio visits with interior designers, offering an unparalleled opportunity to gain an insider’s look at the creative process and fuel inspiration for future projects. 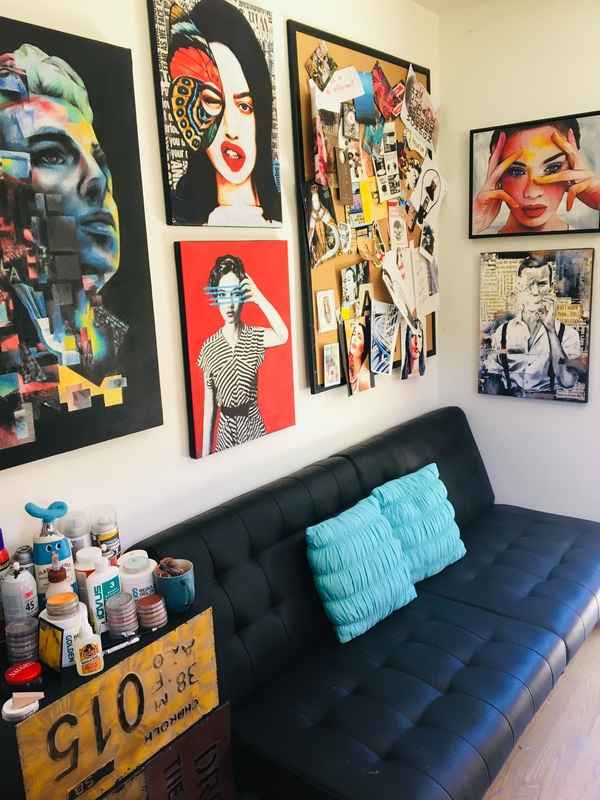 A visit to the West L.A. studio of Indiewalls artist Annie Terrazzano. 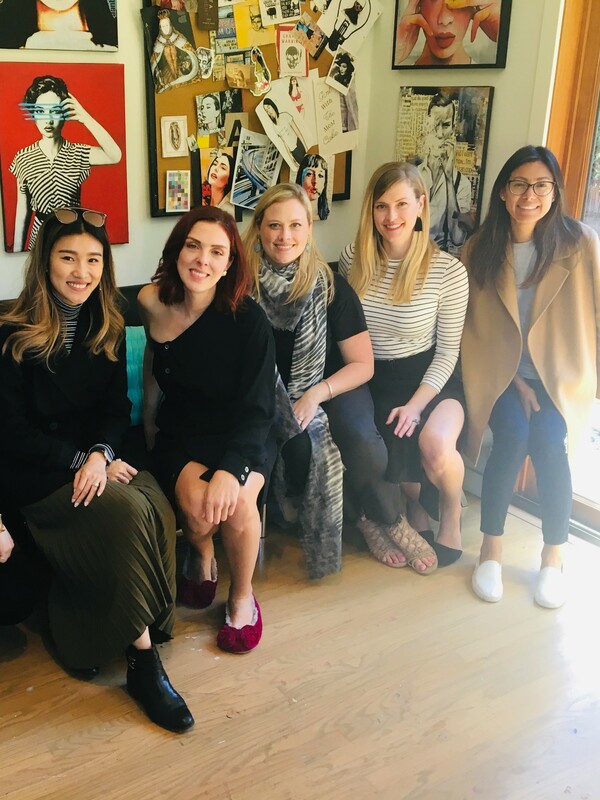 The fruits of such collaborations were also on full display at BD West, as attendees gathered at the Globe Theater in Downtown to raise a glass for the Boutique 18. 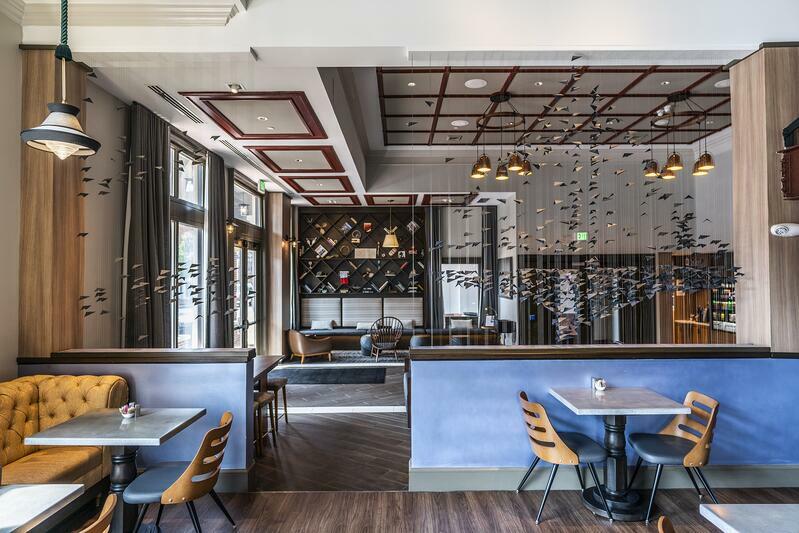 Among this year’s award winners were several designers who have partnered with Indiewalls curators to bring their vision to life, including projects such as the Hilton Garden Inn - Annapolis (Studio 3877), Hotel Red Lion - Brooklyn (Red Lion Hotel Corporation), and the Kinley Hotel (Tangram). Of course, one of the best parts of any travel experience—whether for work or leisure—is having the chance to meet new faces, experience new places, regenerate, revive and reinvigorate one’s creative engine. Taking this time is a value we prize highly at Indiewalls, and happily BD West delivered once again (no surprise).